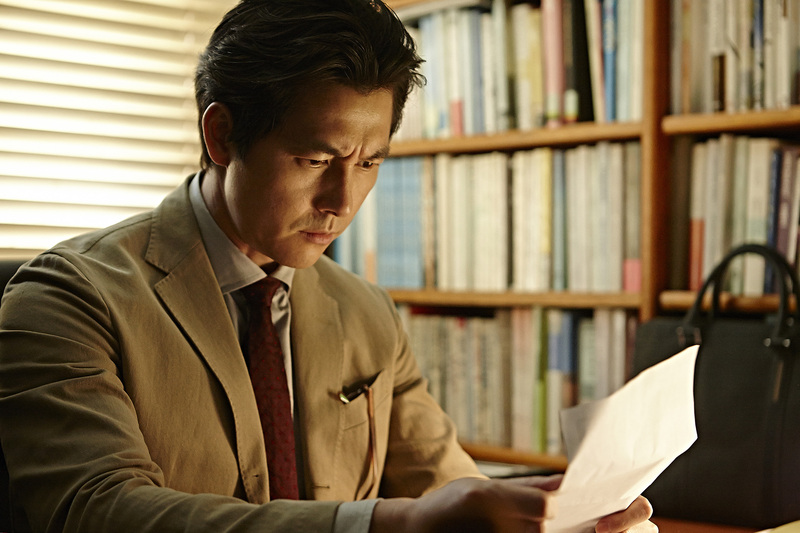 20-year old Deokee’s quiet small-town life gets exciting when a former university professor, Hak-kyu, moves in, running from a sexual harassment allegation. Mutual attraction leads the pair into a lusty affair but when the fall semester begins, Hak-kyu returns to his family in the city. Deokee refuses to let the relationship die, and a confrontation between them turns tragic when Hak-kyu’s wife commits suicide. 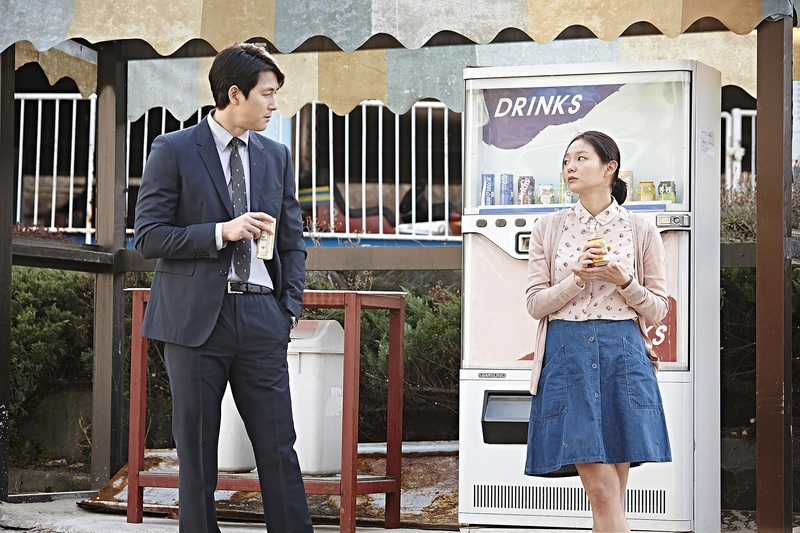 8 years later, Hak-kyu, now blind and estranged from his daughter Chungee, befriends a new neighbor: Se-jung. He gladly accepts her help and Chungee becomes attached to her, neither realizing she is in fact Deokee and that she is on a quest to destroy them. Her plan sets off a vengeance-fueled chain of events that ultimately sets the three bitter, angry, and desperate schemers on a twisting collision course with each other.